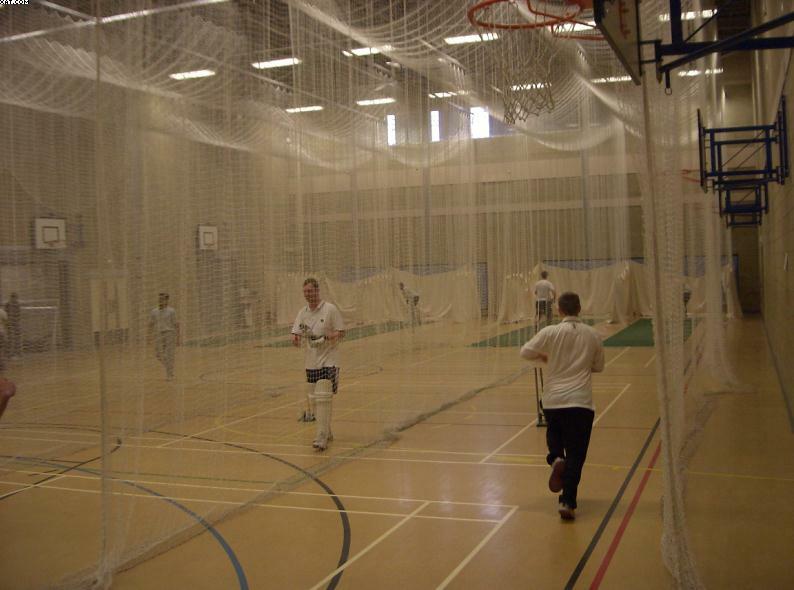 Shenley Church End are gearing up for another potentially good season by sharpening their skills and competing hard in twice weekly net sessions, held at Oakgrove Leisure Centre on a Tuesday and Sunday. 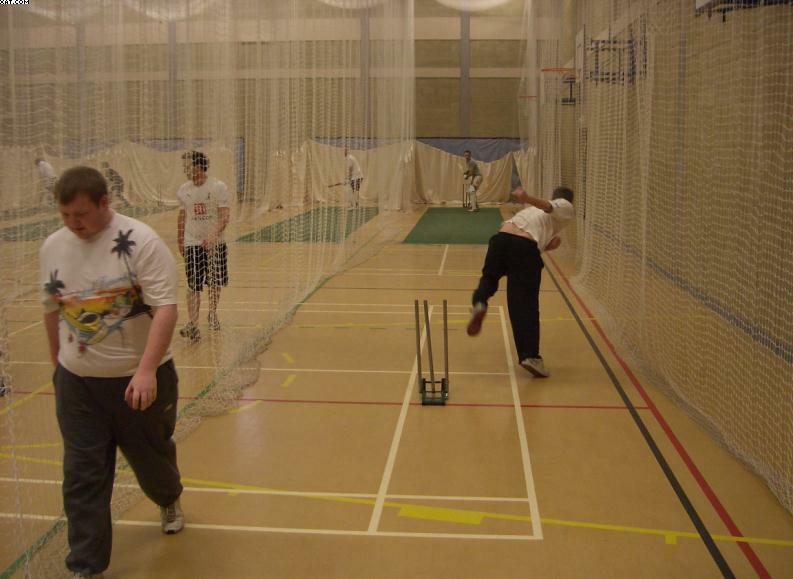 The 2010 campaign is fast approaching and club members have helped themselves to well attended nets, consistently pulling in double figures and showing some glimpses of high standards, thanks to the encouragement and coaching efforts of Anton De Beer. 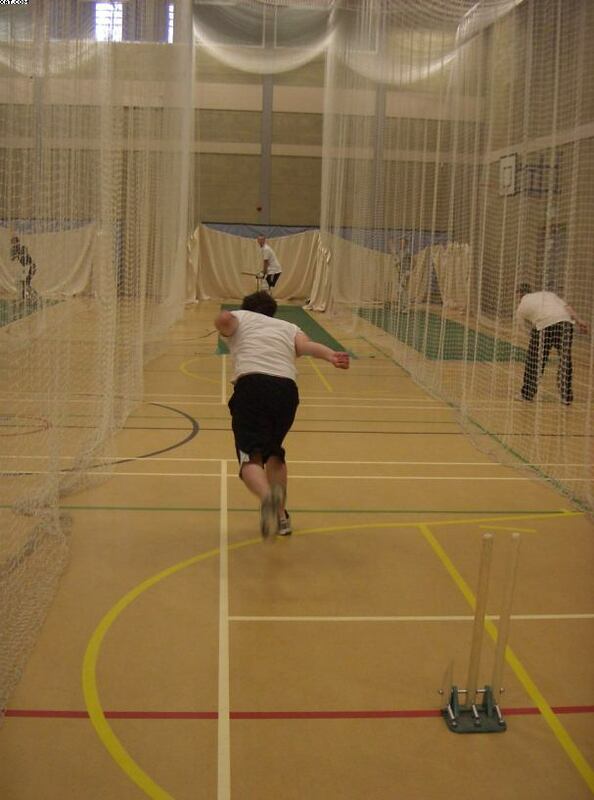 SCECC will be holding outdoor sessions in April to supplement the indoor training, to give members a chance to stretch their legs and pick-up some fielding skills in the hopefully beautiful weather! Please watch out for dates/times for these essiosn nearew the time.